My Name is Pedro Ayestaran Diaz and I have been a Master stylist and Colorist since 2000. I completed my internship with Wes and Company in Marietta and continue to work in this location which is HDI Salon. I have attended multiple color and cutting classes over the past 18 years. 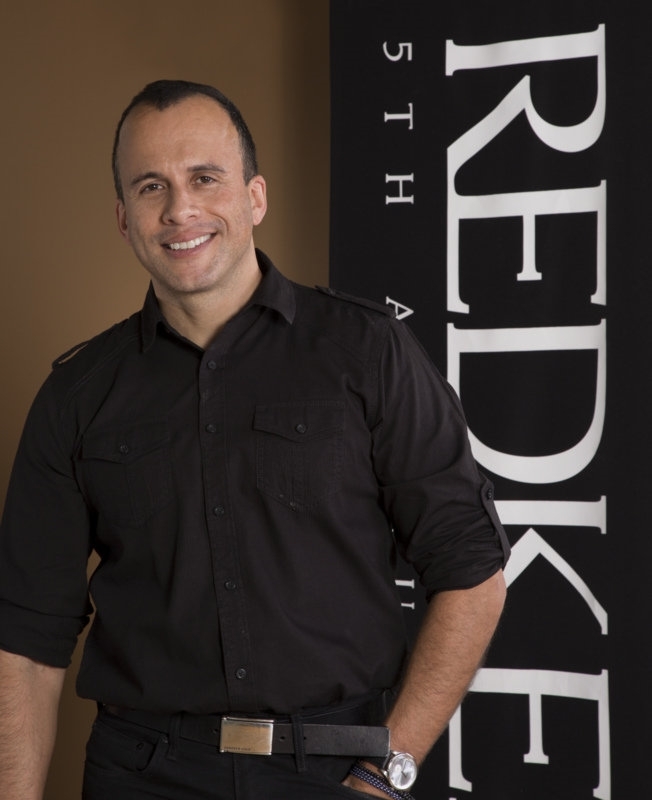 I am a Certified Redken colorist and Product Knowledge specialist. In the beginning I thought of this as only a “Job”, but as I grew into my career I developed a true Love for being a HairStylist. I care deeply for my guests and enjoy seeing them Love themselves more through their improved appearance. My strengths include Color of all types, from a beautiful Balayage to a traditional Highlight, from a basic trim to a sassy razored bob and to finish with THE Perfect Blowout. I enjoy the interaction I have with each of my guests. Some of my favorite products are Redken’s Glowdry Oil, Redken’s Wax Blast and Living Proofs Restore Shampoo and Conditioner. There’s always more to Learn. I grow through Learning and Developing as a professional Stylist.